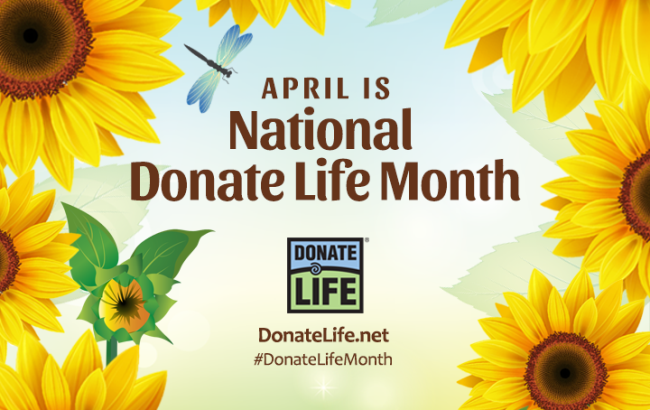 The month of April is designated as National Donate Life Month to raise awareness of the need for organ donation. How much do you know about organ donation? 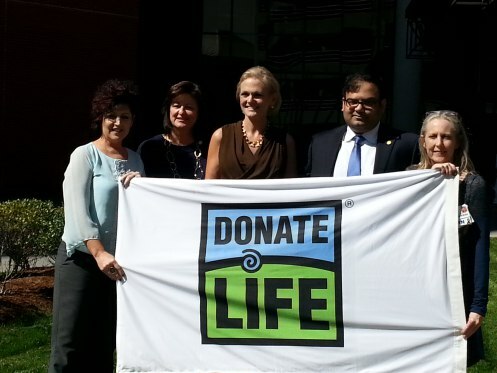 Anyone can be a potential donor. Organ donation has two different types: that from a deceased donor and that from a living donor. 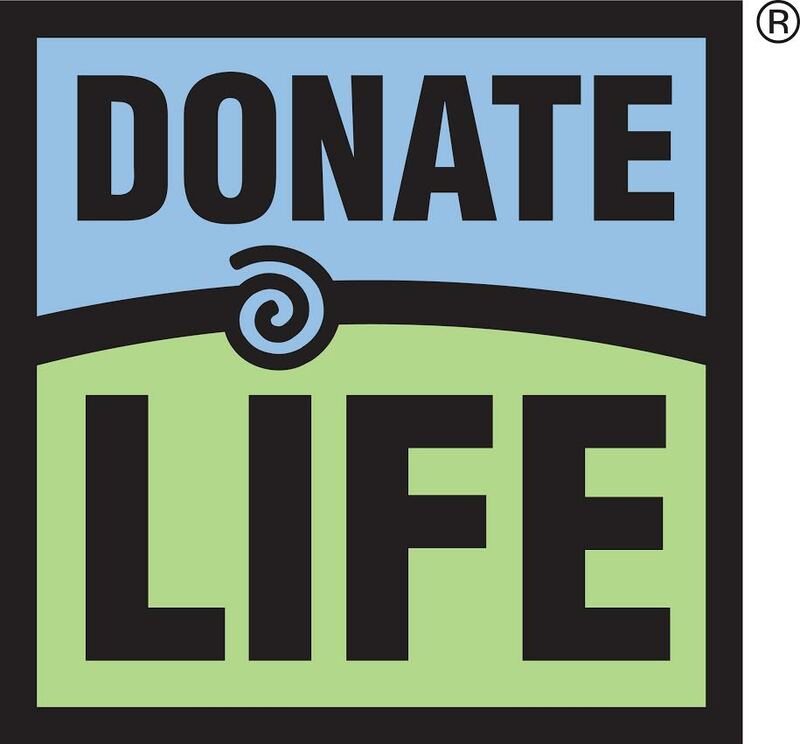 Living donors can donate a kidney or a portion of the pancreas, intestine, lung or liver. If you wish to have your organs donated after you pass away, signing yourself up as organ donor can help ensure your organs are properly preserved after death. In order for organs and tissue to be viable for donation, blood and oxygen must flow through the body until the time of brain death. The good news is that signing up to be an organ donor is easy. Visit RegisterMe.org and follow the directions to register. You’ll be prompted to select the state in which you live. After a person passes away, medical providers search the state’s donor registry to determine if the person had consented to donation. If not, his or her legal representative is offered an opportunity to authorize donation. 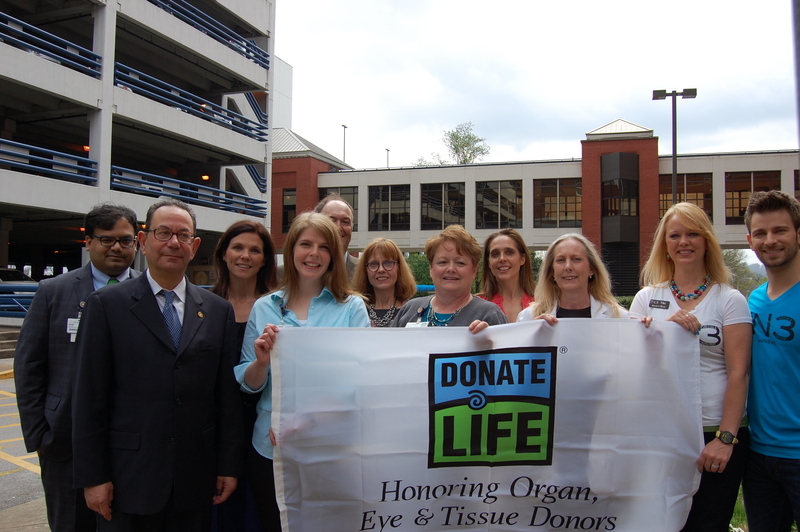 Once donation is confirmed, the family provides a medical and social history, and donation coordinators determine which organs can be transplanted and to whom they will go. Of the more than 120,000 people on transplant waiting lists, the vast majority — more than 100,000 — are waiting on a kidney donor. The kidneys are one of the few organs that can be obtained from a living donor. When one kidney is donated, the other kidney simply enlarges slightly to take over the work previously done by both kidneys. “Chronic kidney disease is a problem that seems to have no end in sight,” Zaman said. “As the number of people with chronic kidney disease continues to increase, so too will the number of people who progress to end stage renal disease, which is the point where patients need either dialysis or a kidney transplant. UT Erlanger Health is home to the region’s most comprehensive nephrology services, including the region’s only kidney transplant program.